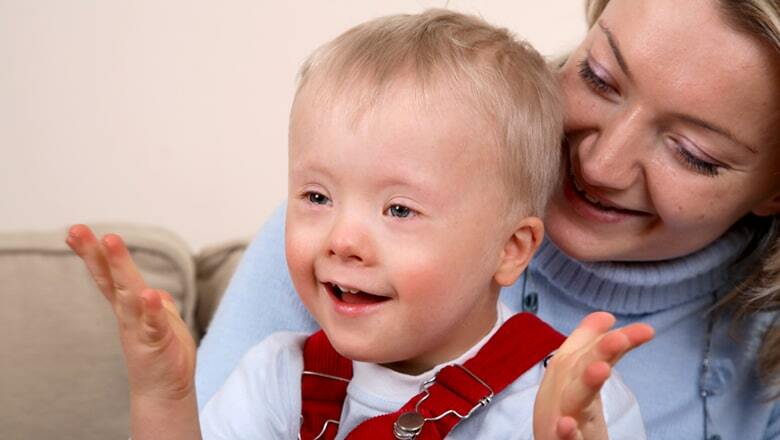 Children with special needs have unique care requirements. Let our certified staff take care of your family! 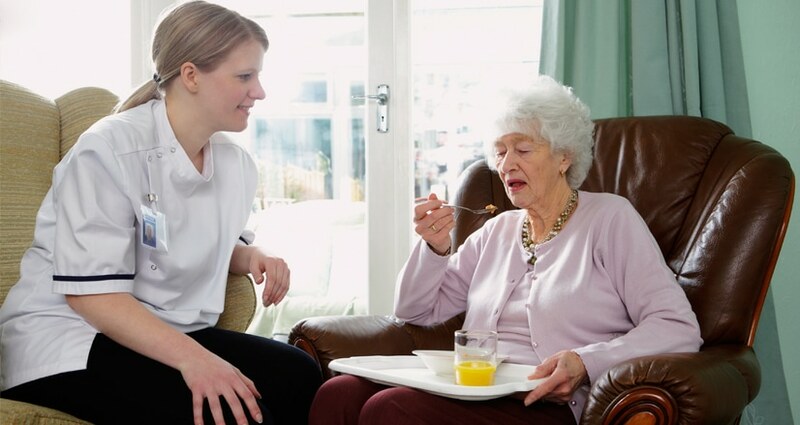 At Home Personal Care Services LLC provides home care services for adults, seniors and children with special needs. 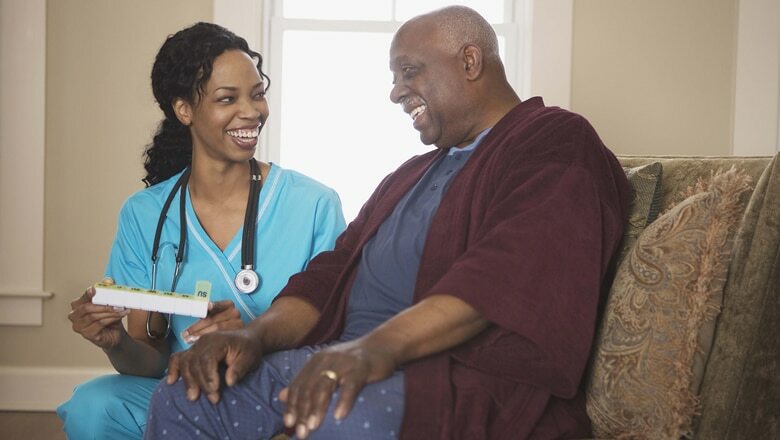 Each of our customers receive individualized care based on their needs. We are committed to maintaining the highest standards of integrity and ethics. 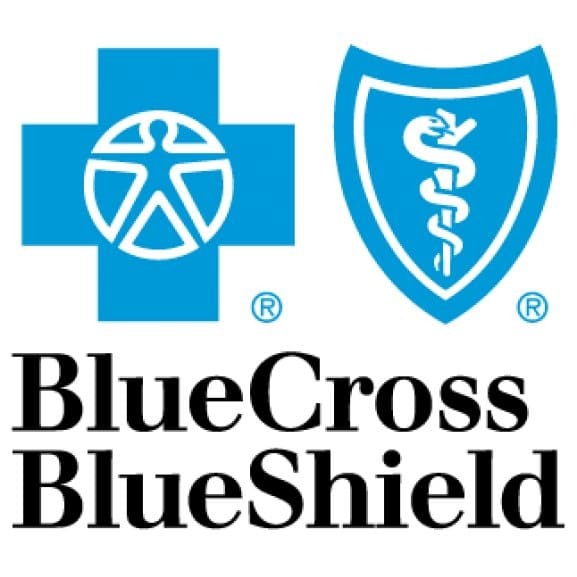 Our commitment is to providing the best care possible. We adhere to legal standards, policies and procedures and our At Home Personal Care code of conduct. Our focus is on education and training of our employees and we hold them to the highest standards.